Careers at CityScapes | CityScapes, Inc. 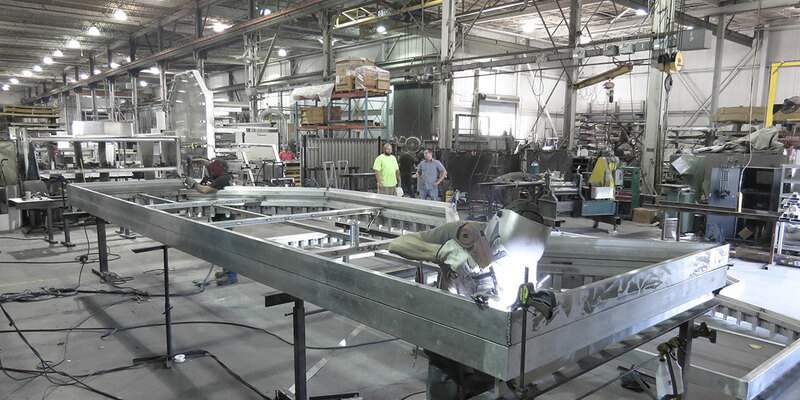 Designed, engineered, manufactured and shipped worldwide from our facility in central Ohio. We’re one of the fastest growing, privately held businesses in the Columbus OHIO area and we’re looking for talented people with a drive to excel. men and women…we may have the perfect opportunity for you. We look forward to having you as a part of our team.